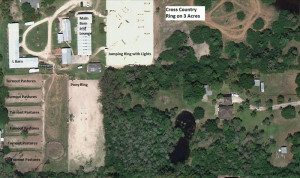 View of PenningtonFarms.COM, SHOW RINGS, FACILTIY & MORE! 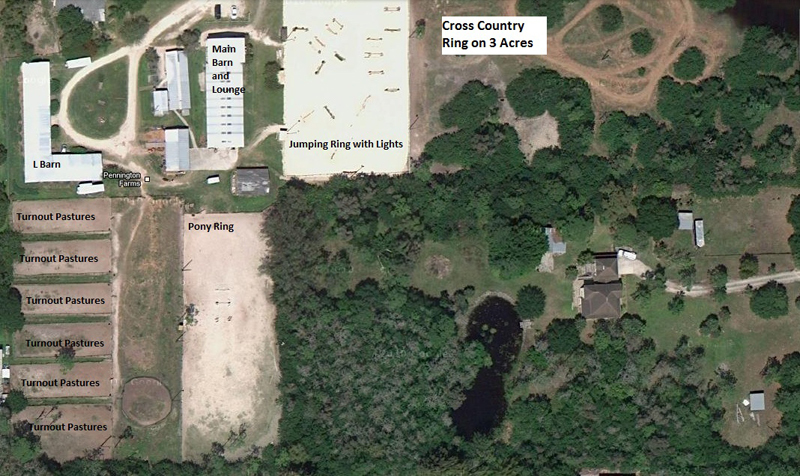 VIEW OF SHOW RINGS, CROSS COUNTRY RINGS, FACILITY AND MORE! 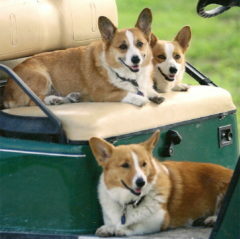 Previous page Previous post: Top 8 Reasons to Ride At Pennington Farms! Next page Next post: 10 Reasons You Should Buy Your Daughter a Horse!